We’re the people you want in your corner. 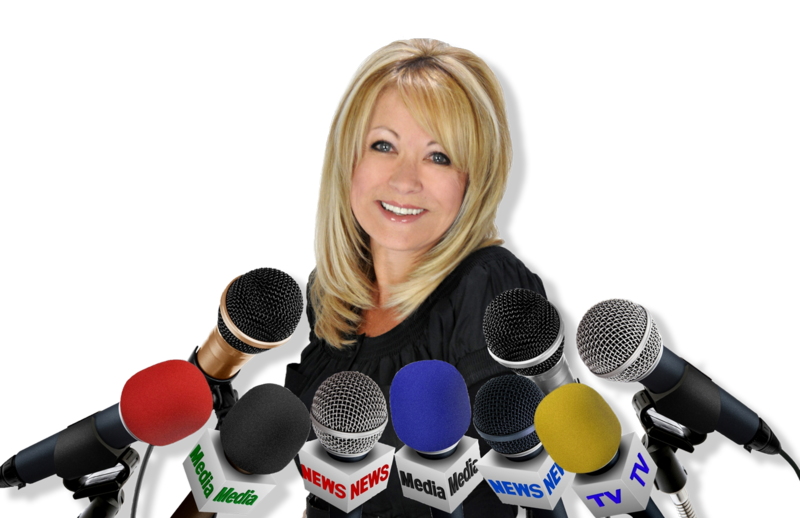 Led by Julie Frisoni, an industry professional with more than three decades of experience in media and high-level communications and a long-standing history in Arizona, Frisoni PR is poised to make sure your message is the only thing that matters. And that’s because to us, it is. See what people are saying! Read our testimonials.